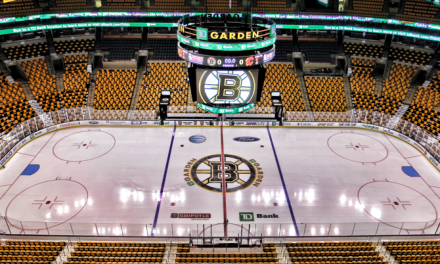 Tonight marks a special milestone as The Boston Bruins face the New York Islanders tonight at the TD Garden. 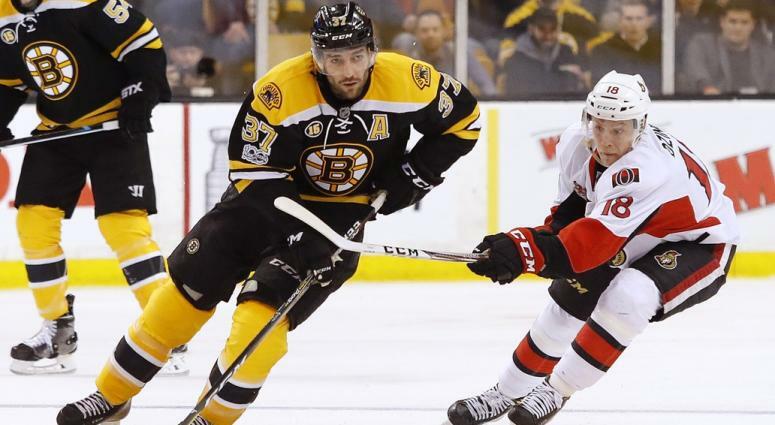 Regarded as one of the best two-way forwards in the league, the highly respected Patrice Bergeron will be playing his 1,000th game for the Black and Gold-the only team he has ever played for. This season, number 37 is showing no real signs of slowing down, especially as being part of the league’s most formidable first line. 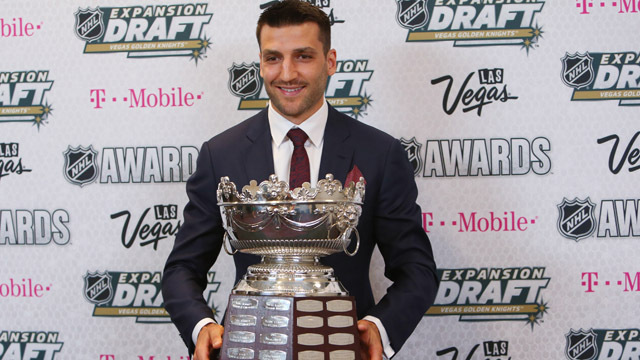 And when it comes to who among players is the toughest, Bergeron takes the cake. 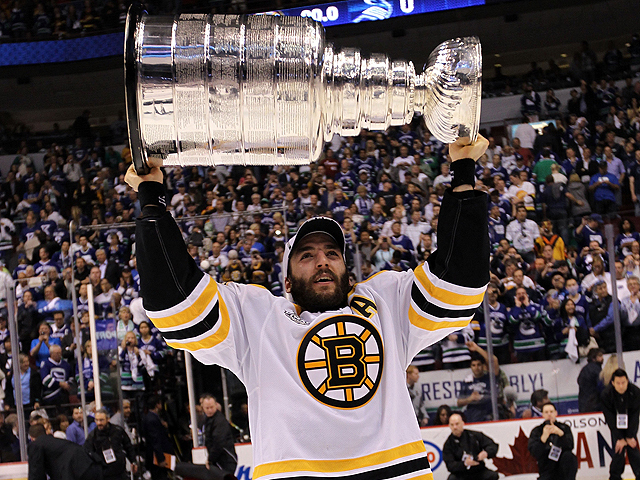 In Game 6 of the 2013 Stanley Cup Finals against Chicago, Bergeron displayed an unprecedented commitment and leadership for the team that landed him in the hospital for three days. 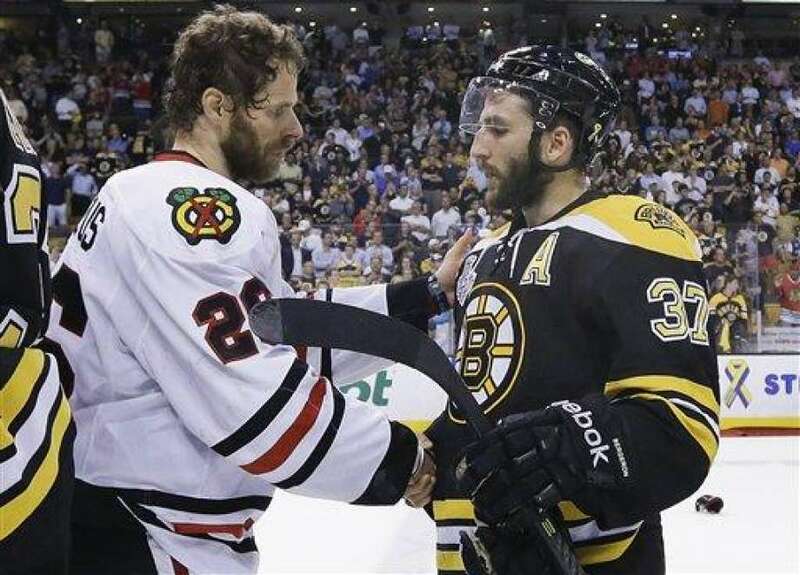 If you didn’t know, Bergeron played the game with a train wreck of injuries, including a torn rib cartilage, broken rib, separated shoulder and a punctured lung. 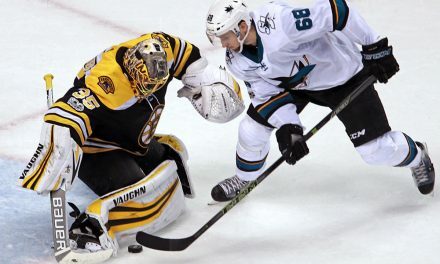 He won 45 percent of the face-offs, landed two hits and played 17 minutes, 45 second ice time. It doesn’t get tougher than that in any sport. 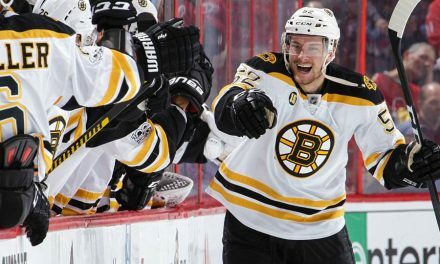 The Bruins are coming off a 1-0 victory against the Washington Capitals, breaking a 14-game losing streak against the Caps. 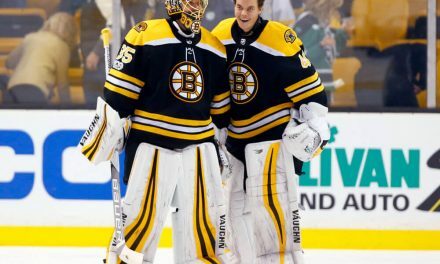 The win also marked a special career highlight for goaltender Tuukka Rask as he became the most winningest goalie in Bruins history (253). The Bruins are trading spots with the Montreal Canadiens when it comes to their position in the Atlantic Division. Bostons is currently in 4th with one point behind the Habs. Boston last played the Islanders on November 29th and won 2-1 in a shootout. The Barry Trotz-led Islanders since then have fought their way to the top of the Metropolitan Division, going 16-3-2 in their last 21 games. Islander’s forward Mathew Barzal current leads the team in assists (31) and points (46). Anders Lee leads the team with 18 goals and Brock Nelson not far behind with 17. Goaltender Robin Lehner leads the league in goals against average (2.02) with a .932 save percentage. The Islanders are now 30-15-6 while Boston is 28-17-7. New York are on a eight-game point streak and recently won 4-2 over the LA Kings. 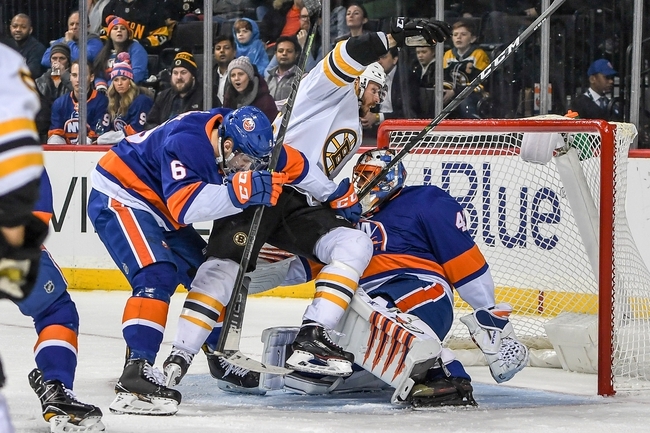 The Islanders will be looking to break their losing streak against the Bruins as Boston has won five straight games against New York. NextSpring Training: Have the Red Sox Still Got the Edge Over the Yankees?